The MVG is a basic, lightweight, cost-effective vertical fore grip designed for use with MOE handguards and forends. 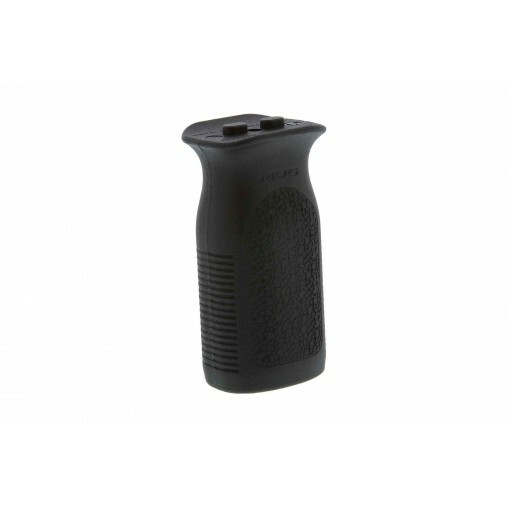 Ergonomically designed for use as a conventional vertical grip, optimized for use with the ‘thumb break method’ of shooting taught by Magpul Dynamics. Note: This legacy grip is not compatible with the M-LOK mounting system.